Purchase the best BLACKPINK Loose Sweatshirt only from kpopdeal.com. Our BLACKPINK sweatshirt is very nice, soft, looks cute, sensual, and extraordinary. With this sweatshirt, you will look extremely fabulous and will feel a relationship with Black Pink. 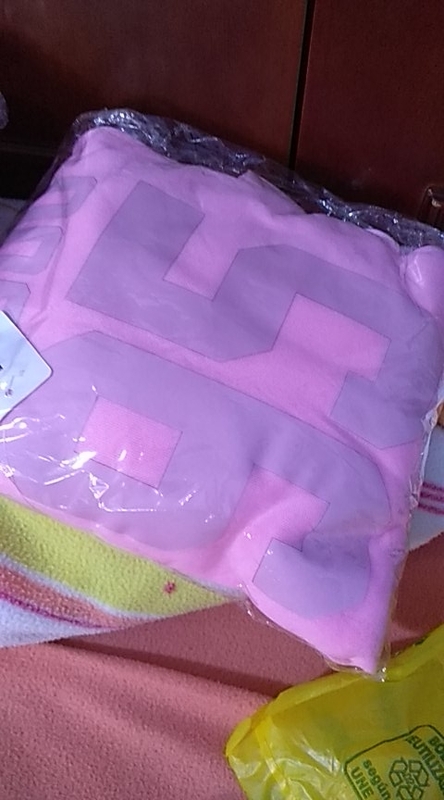 Each sweatshirt has a Black Pink logo print on the chest and sleeves, and Black Pink member name on the back.